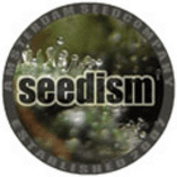 Milk Cannabis Seeds from the Seedism Seedbank in Amsterdam, with vast experience from the Cannabis College. This seedbank offers some extraordinary pot varieties. Using contacts throughout the cannabis community this collective gathers some of the finest marijuana seeds available and offers them to the growing, cannabis seeds collectors market. These cannabis seeds are the fruits of many marijuana breeders labours, literally from around the world. Back in the 1980's one of the most potent strains was created by hybridizing a selection of Brazilian and Indian genetics into the already existing Dutch gene pool. In those days people had not yet seen a bud as white as the original White Widow, which was the name given to this one hit wonder bud and left the first ever smokers dazed and confused by its raw potency. Our genetics library holds quite a couple of selected phenotypes of the original Ingemar WW line as well as later obtained keepers, although it were the original genetics that proven to be the ones to continue breeding with. We have selected the Indica dominant parents to ensure the Indica growers not to have to deal with the extreme stretching some "modern" white strains show.  Seedism proudly re-introduces the original White Widow through the ultimate Indica selection packs, this strain gets whiter and more resinous every day during her flowering cycle right until the last few weeks. Milky white buds that are so full of milky white resin that we had to call this strain "Milk", just like the colour of your skin when you smoke this one without some mental preparation. Milk becomes a medium tall plant, stretching between 40-60% in height during her flowering cycle. Like all the strains in the ultimate Indica selection, this one requires branch support to prevent your bending plants from breaking. Yields are related to the all-round quality of the environment your growing these plants in, but you can expect high yields as expected from an Indica strain.